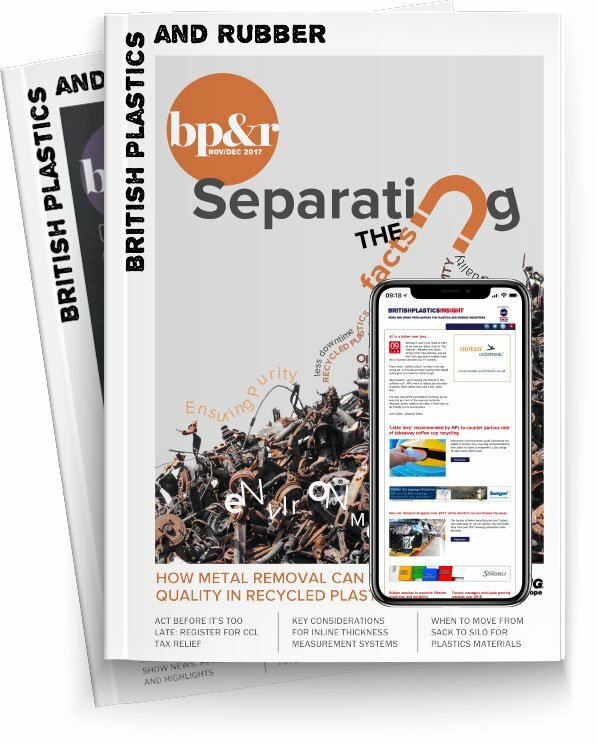 The British Plastics Federation (BPF) organises the British Pavilion at Chinaplas, which will be taking place 21-24 of May 2019 in Guangzhou. With over 40,000 visitors at the previous event originating from outside China, the event has international appeal. Companies can join the British Pavilion of seventeen exhibitors at Chinaplas 2019 where the cost of a small stand can be covered by the DIT grant of £2,500. Experienced exporters can apply for the grant if they are an SME (less than 250 employees, less than 50 million EUR, approximately £46 million turnover) and have not received 6 x TAP grants to date. There are thirteen international pavilions: Austria, Canada, France, Germany, Iran, Italy, Japan, South Korea, Switzerland, Taiwan, Turkey, the UK and the USA.